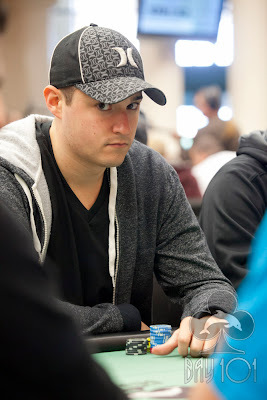 Just got a very well publicized bounty for turning a set of TT against Matt Giannetti's AA. Shooting Star Matt Giannetti has been eliminated by Tyler Patterson. Patterson collects the $5,000 bounty as well as the t-shirt.